I took this lovely flower on the top of Blue Mountain Peak. 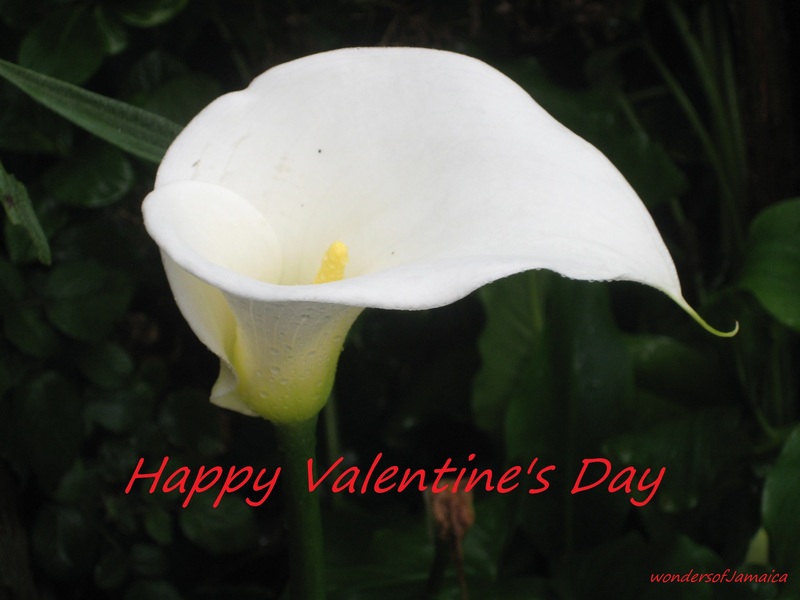 Enjoy it and remember to make everyday a love day. This entry was posted in Blue Mountain Peak, Photos and tagged Happy Valentine's Day, Jamaica, Love, photography, Romanic, Travel and Tourism. Bookmark the permalink.